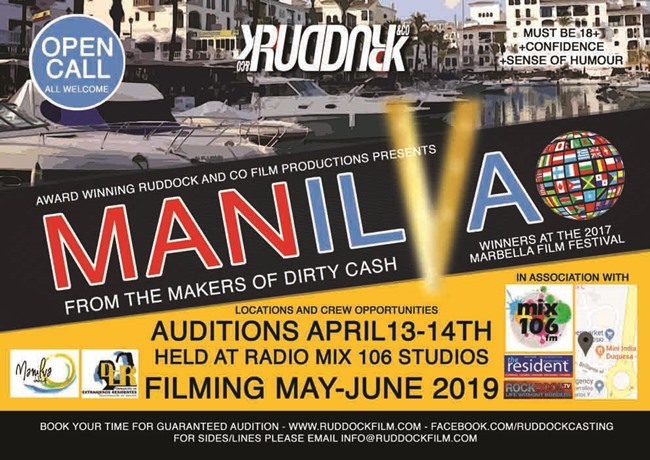 Ruddock and Co Film Productions in association with Radio Mix 106 will be holding an open call casting on the 13th and 14th of April for an upcoming pilot episode currently with the working title “Manilva”. They are looking to discover 8 main characters 4 Male and 4 Female for the first of a Crime Caper series to be filmed locally in May and June. Individuals 18+ are invited from all nationalities (although it will be an advantage if you can speak English) to attend the studios of Mix 106, at the Eroski Centre near Marlows Fish and Chips, between 12 – 4pm on the Audition weekend. The Pilot episode revolves around the introduction of an unlikely group of partners who are drawn together when the swindle devised by a local pimp goes terribly wrong and then from bad to worse with varying degrees of hilarity. 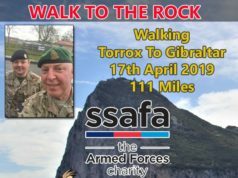 This is a community inspired project celebrating the diversity of the area. There will plenty of opportunities for extras and we will have more details on this next month. Do you have a good idea for a location? Ruddock and Co are actively seeking interesting locations in and around the Manilva area and can be contacted info@ruddockfilm.com. 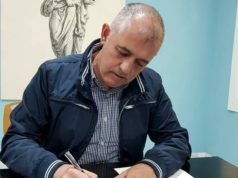 The auditions will be filmed and you will be required to sign a release agreement on the day allowing them to be possibly used in a documentary style podcast accompanying the process. Crew enquiries also welcome. Successful candidates will be enrolled in a reward share scheme. Be confident – It’s not the time to be looking at your feet. Be yourself – Don’t forget to smile. Ask questions! The industry is looking for smart, curious actors. Memorize the lines – It shows you’re serious and have a working memory. Act – Acting means to do. Don’t just repeat the words. Enjoy it – you never know where it could lead. Book your time for guaranteed audition – www.ruddockfilm.com http://www.ruddockfilm.com or visit facebook.com/ruddockcasting for sides/lines please email info@ruddockfilm.com or attend on the day and wait for a slot.